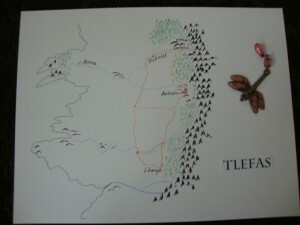 Welcome to Tlefas, the country where my new fantasy series begins. I’ve got the first novel just about plotted out and hope to finish the first draft by the end of May. 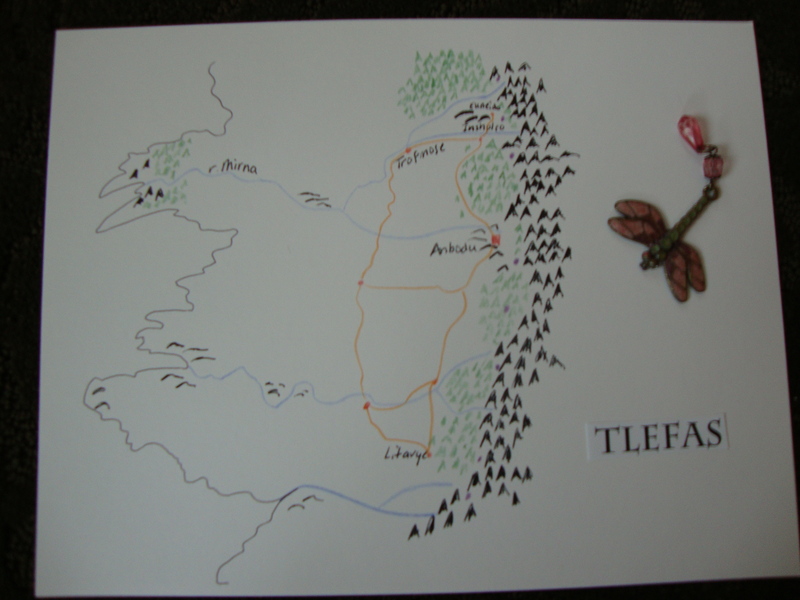 In the meantime, I’ve created a map of Tlefas. Hope you’ll want to join my heroes and villains there someday!